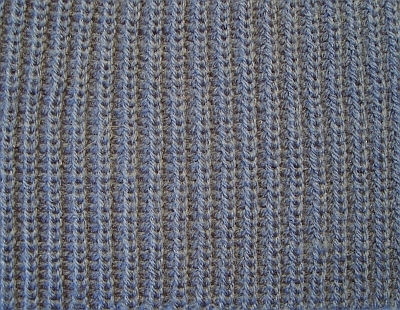 reversible weft-knit fabric, in which all the rows are tuck-stitch. A tuck row of the face is alternated with a tuck row of the back. The knitted fabric is full and thick. 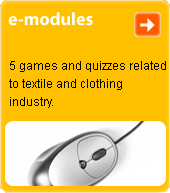 Used for sports- and winterwear.